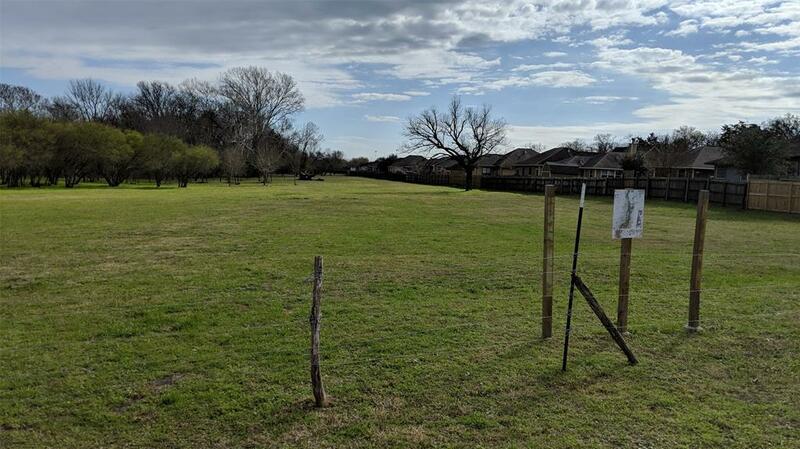 Great land opportunity in the Heart of Brenham! 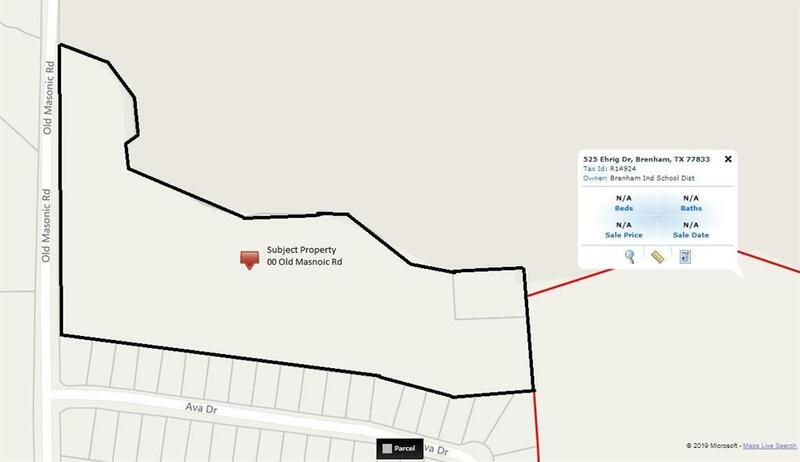 Perfect for someone interested in Land Investment or a Development Project. 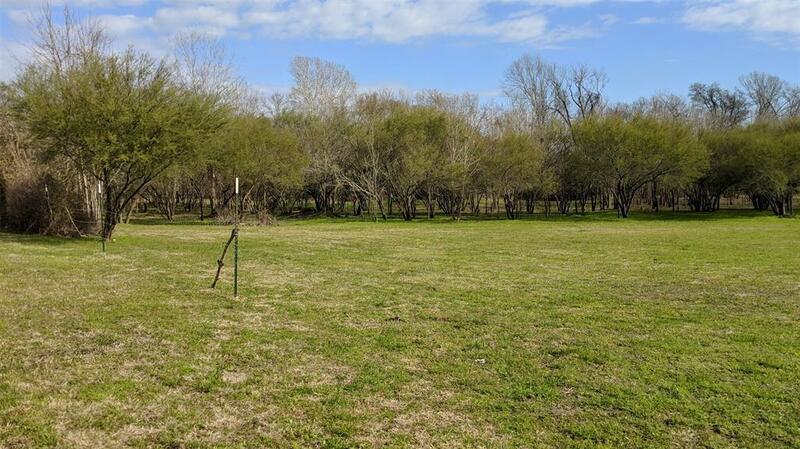 11 Acres located right behind Brenham Highschool and Washington County Fair Grounds. 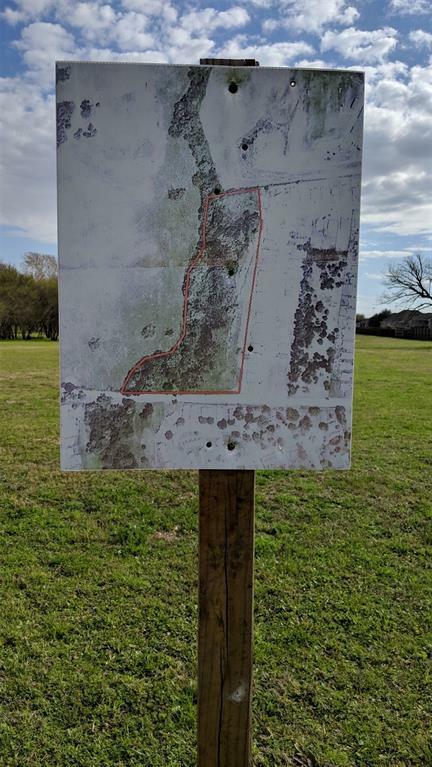 Property is cleaned and cleared with matured trees left in portions of land. Public Sewer already installed throughout multiple areas of property ready to be developed into neighborhood! Jump on this opportunity before someone else does!